CorelDRAW Tutorials: Corel Corporation's flagship graphics suite featuring CorelDRAW® and PHOTO-PAINT® provides unparalleled value and flexibility and a huge collection of fonts and clipart. These tutorials show but a fraction of the possibilities for you to explore and create. 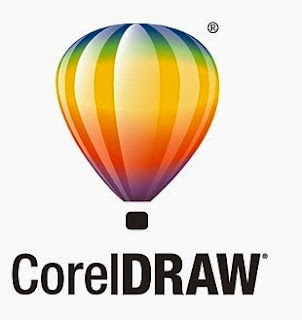 CorelDRAW is one of my most frequently used graphics applications. I can do things with CorelDRAW that simply can't be done with any other graphics program.